You will always meet your deadlines with Axiom Designs, as you have opportunity of 24 Hour Printing in Los Angeles. Everyone loves a story. Make yours a memorable one with an eye-catching booklet. The ultimate printed marketing tool, a booklet is a visually appealing way to pack in lots of company information or showcase your product. Your customers won’t be able to put it down! 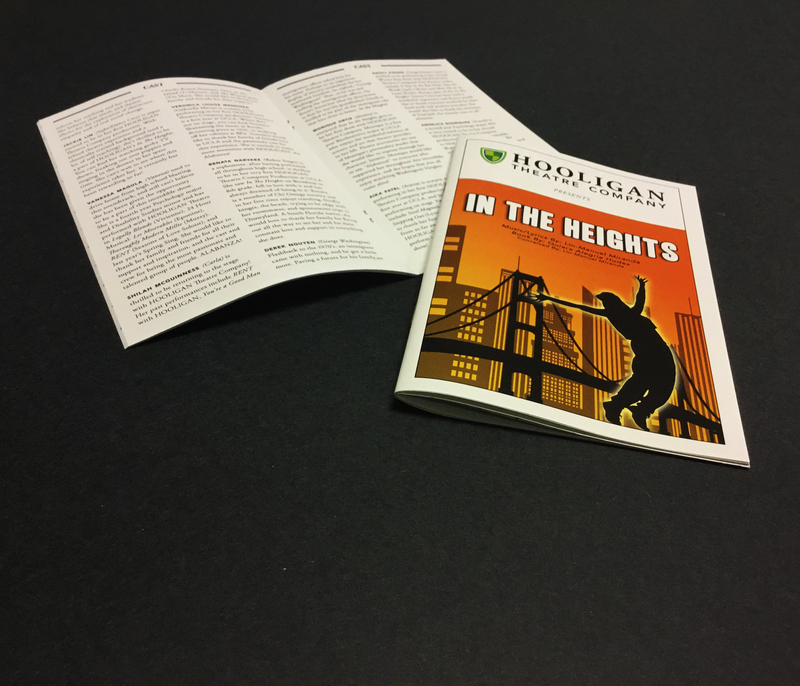 Present your quality booklet with pride with one of the best Booklet Printing Companies in Los Angeles, knowing that your clients and prospective customers are getting just the right message, while you keep to your marketing budget. No matter how many copies of a particular marketing piece you choose to print at one time, you will likely have to go back for another batch at some point. Take booklets, for example — unless you make any major changes to your address or contact information, you will continue to use the same booklet for quite a while. 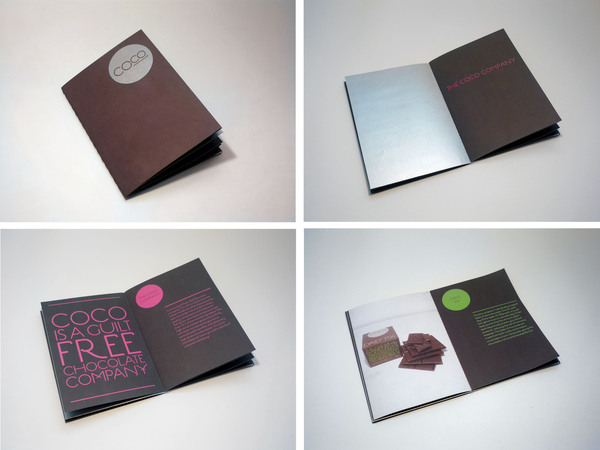 You will want each version of your booklet to look the same every time you print it. In addition, you may want all of your marketing materials to match and represent your brand, which means you’ll want to be able to have the same quality, colors and designs printed every time. Your business will want to partner with a Booklet Printing Companies that can provide that kind of reliable, consistent service. Different Booklet Printing Companies offer various specialties, features and services. Online printing solutions, for instance, offer good quality service on relatively simple projects. Those same printers may not be able to offer a good a solution on anything even a little out of the ordinary, however. It is smart to work with a printer you can describe your personal needs to who can in turn help you create the best materials for your company. Imagine! Axiom Designs, one of the best Booklet Printing Companies in Los Angeles provides a great list of capabilities including large & grand format UV, large & grand format dye sub, offset printing, digital printing and other services. While the weight, brightness or quality of a paper may not seem important, it actually makes a huge difference in how your marketing materials turn out. It is important to plan, design and print your materials with paper type in mind. A change the materials you are using may be able to change your budget and guarantee a quality product. A reliable printer can walk you through your paper options and fill you in on which materials will be the best for you. 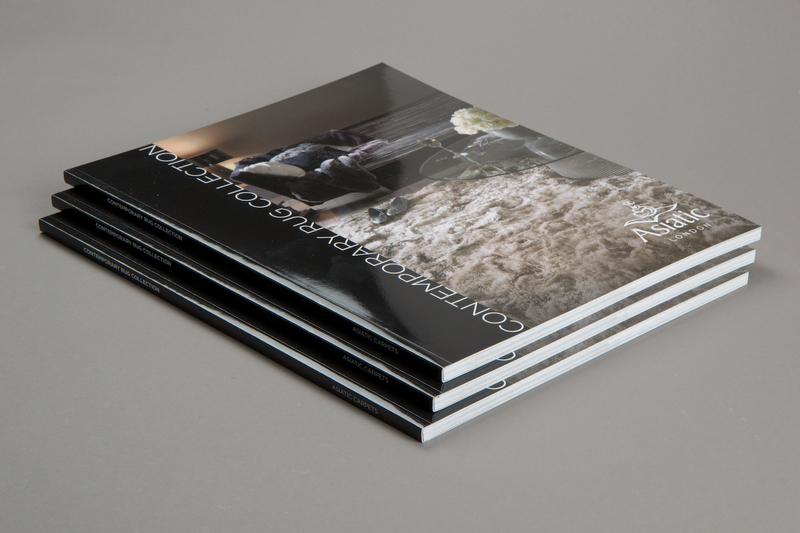 These are three key areas you should discuss when choosing Booklet Printing Companies. Having some basic knowledge about the printing techniques makes it easy for you while deciding on a printing company. With many printing companies out there, it really becomes difficult at times to make a choice. Imagine! Express can help answer your questions and make sure all the details are in place to help produce quality, efficient marketing materials.